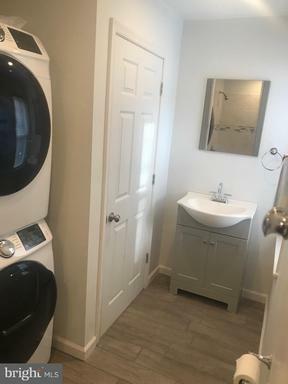 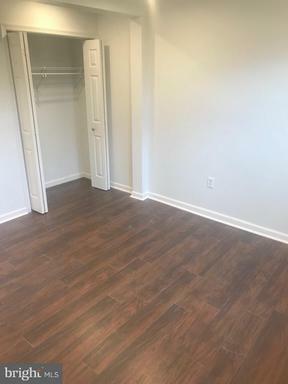 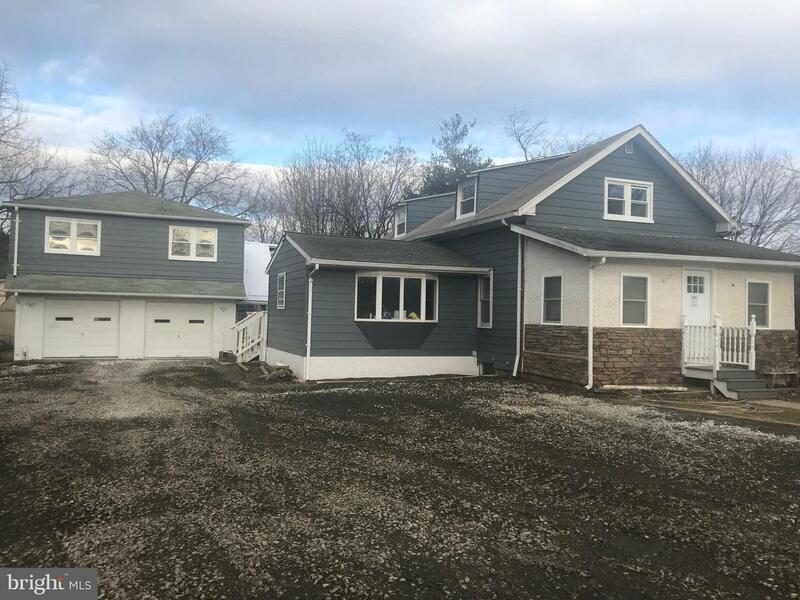 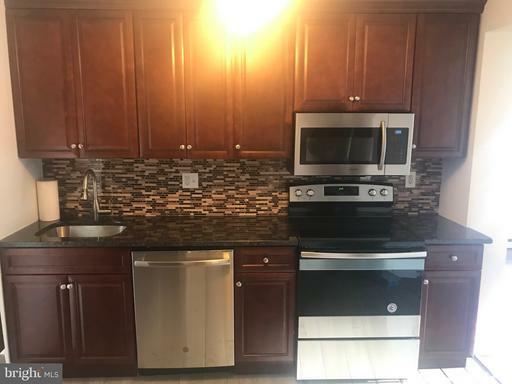 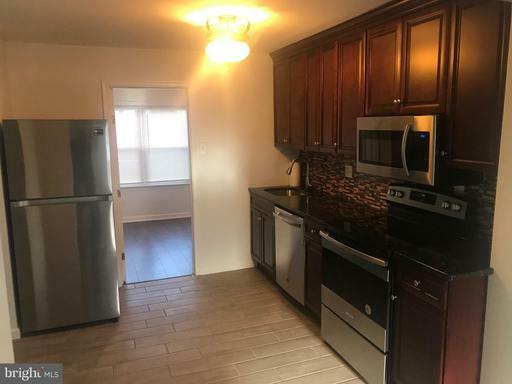 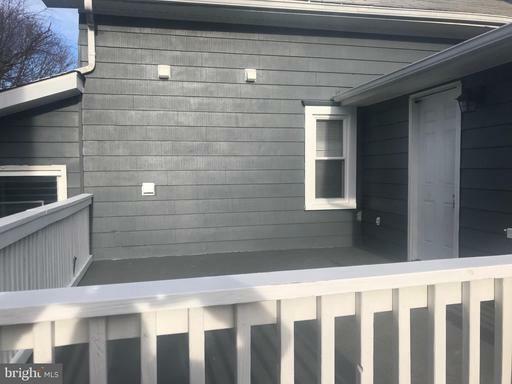 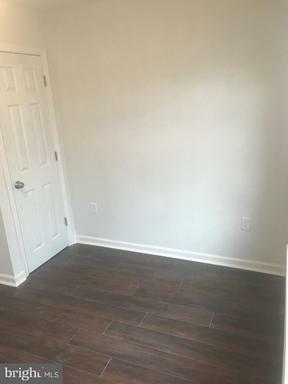 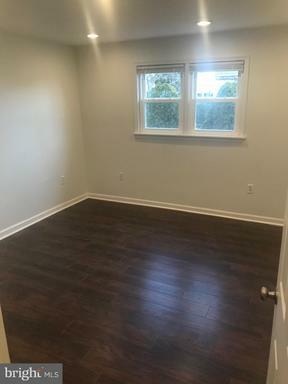 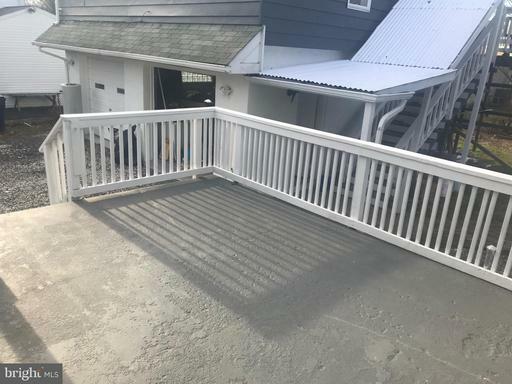 This is a newly renovated two bedroom one bath apartment located in the award winning school District of Hatboro Horsham. 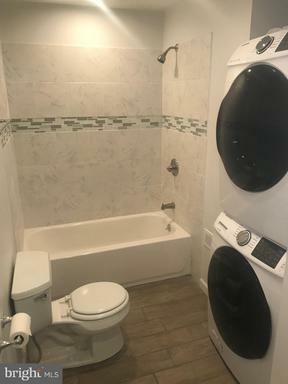 This apartment has brand new appliances brand new washer and dryer and brand new floors cabinets and countertops. 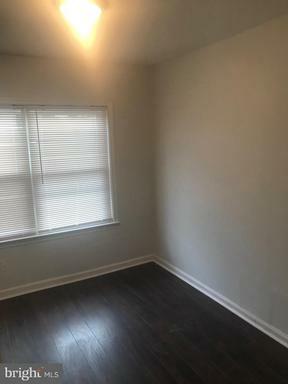 This apartment will not last schedule your appointment today.